Doesn't leave much to choose from, huh? Well, I think I may have an answer!! Subscription boxes!! You know, those increasingly popular companies that charge you a flat free each month and you get a box shipped right to you containing all sorts of things based on what subscription you sign up for. There are literally *hundreds* of these types of boxes these days and the products they deliver range anywhere from cosmetics to dog treats. 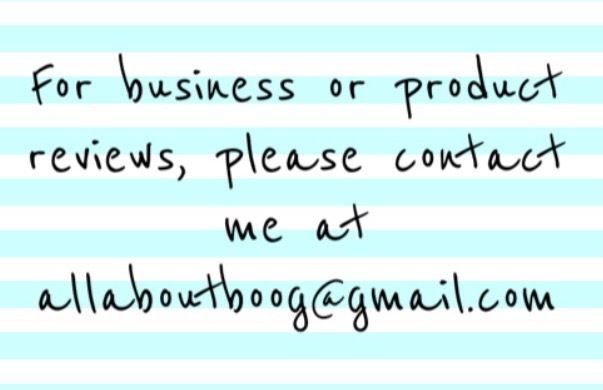 Some subscriptions are very affordable (yay!) and some can get super pricey (no!). As most of us count our pennies, I decided to let you know a couple boxes that won't break the bank and offer moms some products to pamper. What: From Walmart's Site: Each new season brings different product needs and a reason to refresh your beauty cabinet. 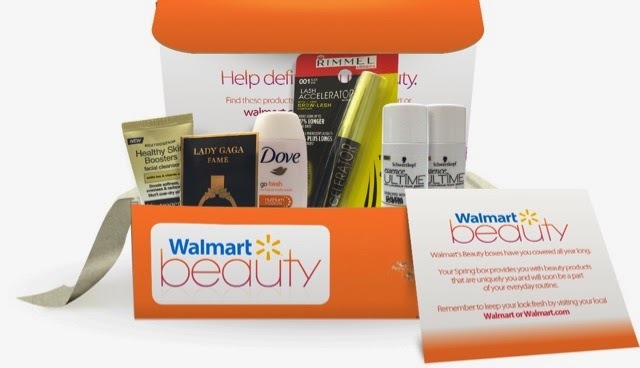 In your Walmart Beauty Box, you’ll find sample beauty products and tips on how to use those and other items sold at Walmart and on Walmart.com. Receiving your Walmart Beauty Box will be another reason to welcome each new season. How much: $5 four times a year. The $5 is for shipping, the products are free. What: Ipsy is a beauty subscription box that sends you 4-5 deluxe or full sized beauty products in a very cute (and functional) zippered bag in a different design each month. Why: The products sent to you are based on a style quiz you take when you sign up. Ipsy is a great way to get some of the higher-end, more expensive makeup brands without spending a ton of cash. 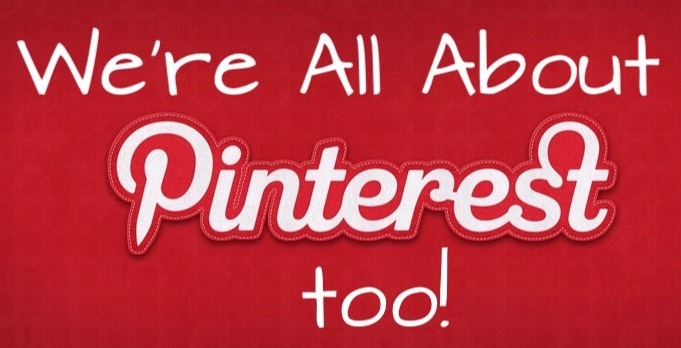 I hope this gives you a guilt free way to sneak in a little pampering!